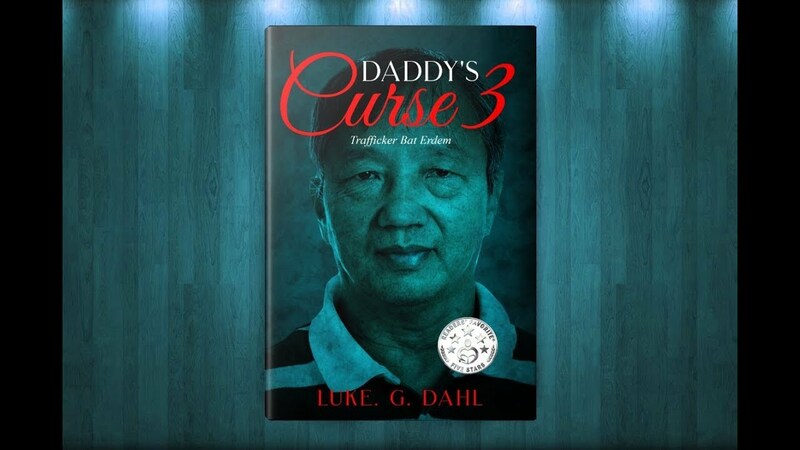 Another classic from the bestselling author of the Daddy's Curse Series. Bat Erdene was the only child of rich oriental parents. Growing up, he had everything a kid should want, except the most important thing—parental affection. From the outside, Bat had a perfect childhood, but it was another story altogether when the doors were closed. Growing up in an environment where his mother was abused regularly by his father without respite, will damage Bat's psyche tremendously, and will lead to him committing offenses that slowly increased in gravity until it culminated in the ultimate crime. Patricide. 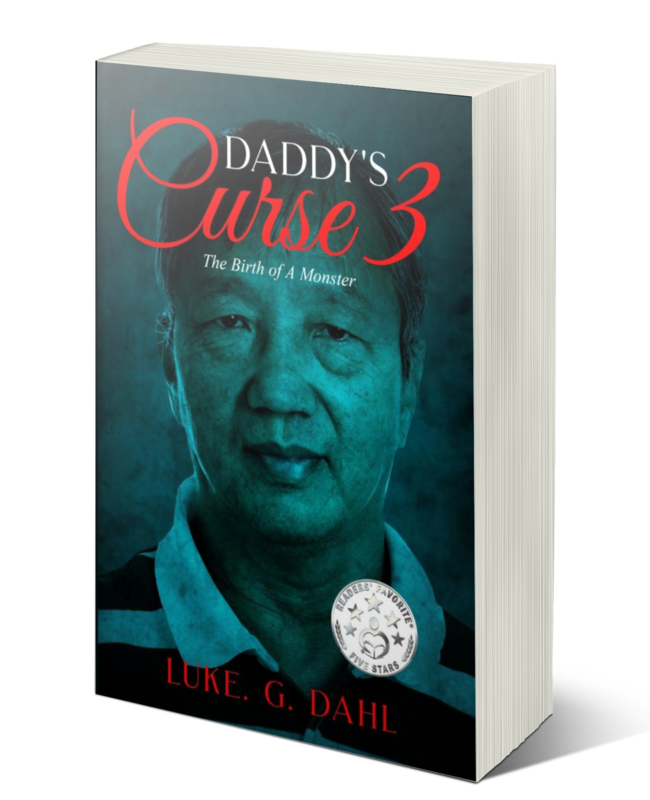 Much older now and in ownership of his father's estate with the help of his mentor Ming, as well as being married with a daughter, Bat seems to be in perfect control of his life—except for his perverted attraction to little boys. A dirty secret that he had no intention of stopping.